With over 20 years of experience, our skilled and licensed electricians are committed to delivering the best work in Southeastern Michigan. We provide a team of skilled, professional electricians that you can trust. Bova Electric gets the job done right every time, on time! We pride ourselves in quality work that lasts. We partner with the best suppliers around to provide all of our customers with top of the line products and materials. We guarantee 100% satisfaction on all jobs. We believe that peace of mind starts with educating our clients. That's why we offer a free consultation where you can meet with one of our licensed electricians! Let our licensed, insured and experienced professionals take care of all your residential and commercial electrical services. At Bova Electric, no job is too big or too small. 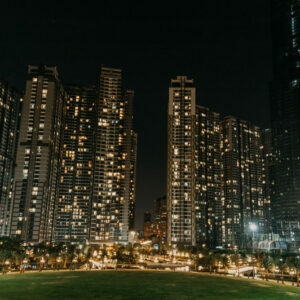 From residential rewiring jobs to commercial generator installs, our team will provide you with the quality and reliable electrical services your property needs! 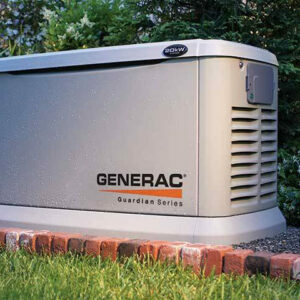 Get peace of mind by installing a Generac generator at your home or business. Let us help you make sure your home is up to date with all current codes. 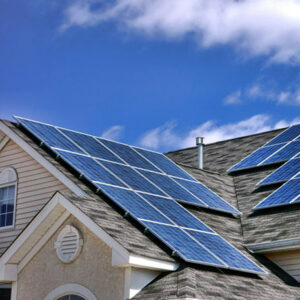 Beat rising electrical costs by installing solar panels at your home or business. Protect your home or business by installing surge protection today. Check out what some of our clients have to say about Bova Electric! I've had the pleasure of working with Bova Electric on a couple occasions. Always professional, timely responses. High quality work and an attention to detail are a couple of the many reasons to work with Brian and his team. Highly recommend! Brian and his crew were polite and professional they did an awesome job. Showed up early, ready to work, got the job done in a timely manner. Cleaned up after themselves. Top notch!! Highly recommend Bova Electric!! Brian and his team are great to work with. Consumers want to work with someone that's reliable, shows up on time, and delivers what they promise. Bova Electric takes great pride in their work and the results show in all of their projects. I recommend Bova Electric to everyone I come in contact with that needs anything electrical. Bova Electric is a full service electrical company that has been serving Southeastern Michigan for over two decades. Our mission is to take care of every customer with 100% satisfaction guaranteed.